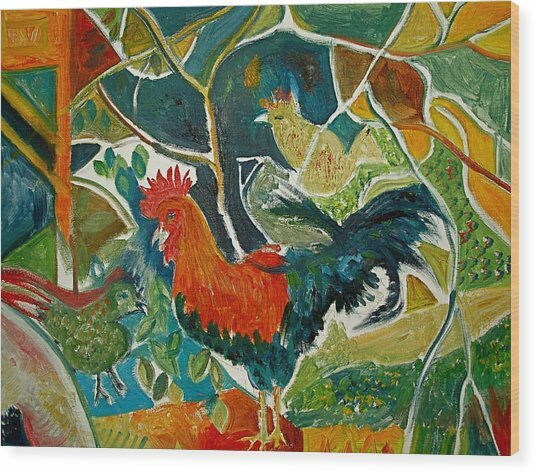 Bonjour Ma Jollie is a painting by Mike Shepley DA Edin which was uploaded on January 14th, 2010. 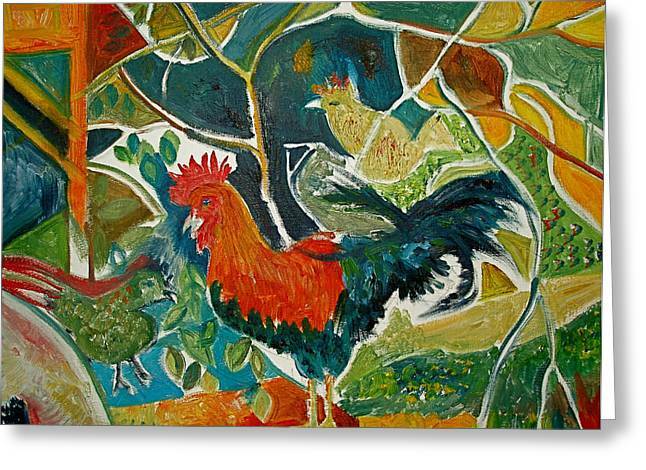 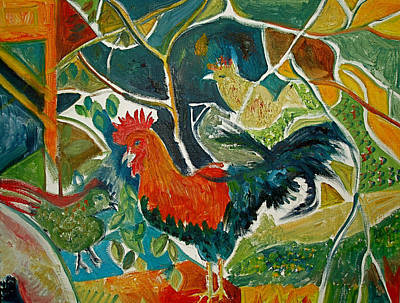 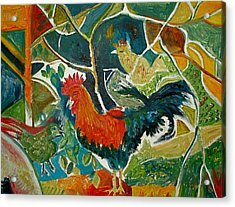 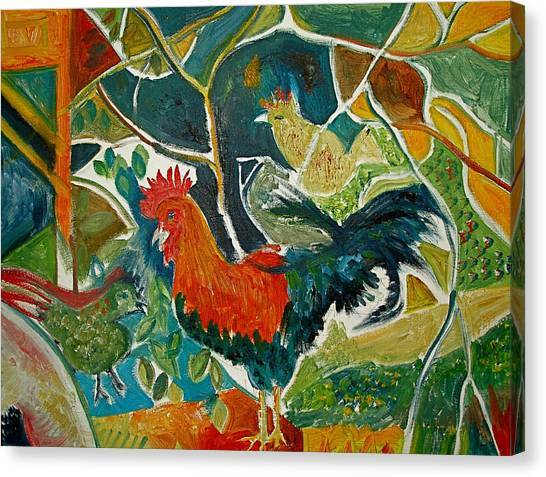 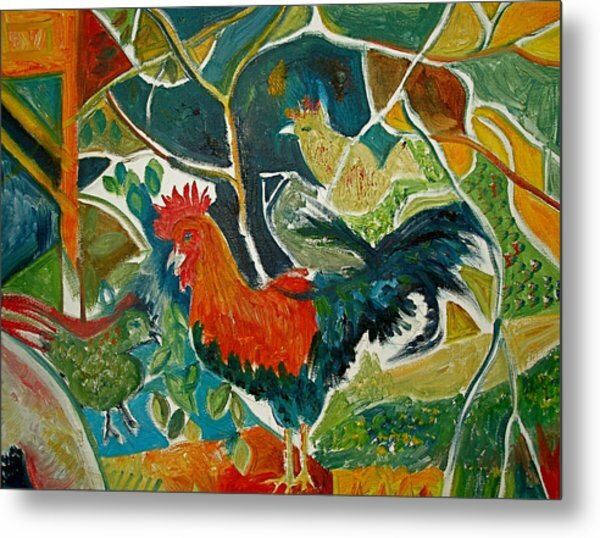 This poor cockerel belonging to our Scottish neighbours was caught by a marauding fox, but not before I had captured it on canvas. 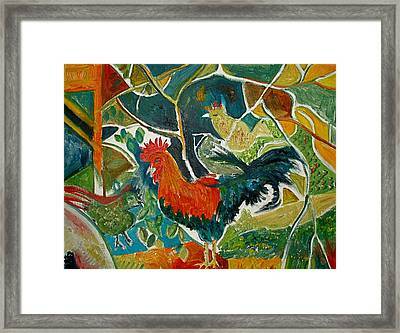 Picasso referred to one of his beaux as "Ma Jollie" and so she was.